A big desire, a girl and a treehouse. 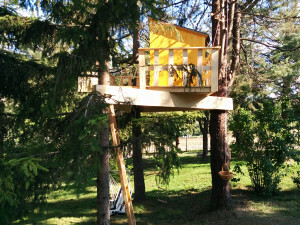 These are the elements that connect Caterina to her Treehouse, her dream was to have a treehouse and her father make this wish reality! 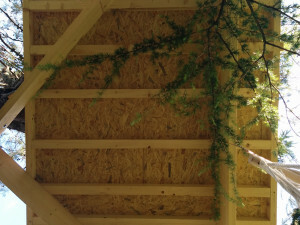 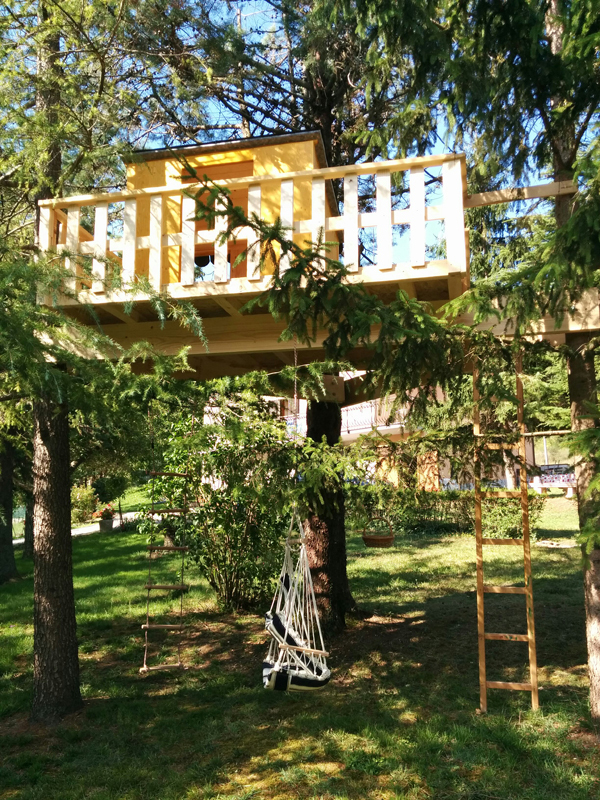 A very lucky girl, who now can live and play like a princess on her treehouse! 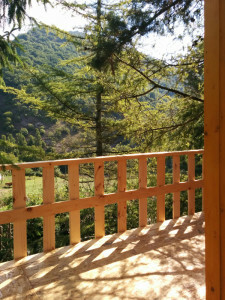 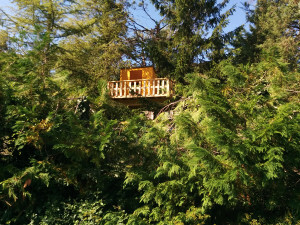 This treehouse is in Scheggia e Pascelupo in Umbria, Italy with a magical view on the nature. 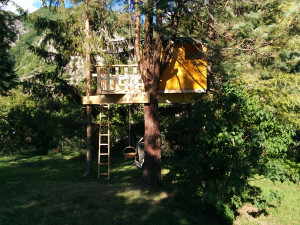 Enjoy your new castle on the trees Caterina! 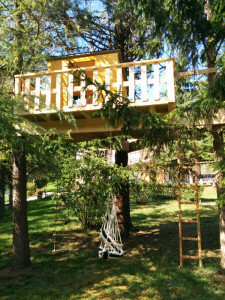 And thanx to Caterina’s dad, who shared these pictures with me!